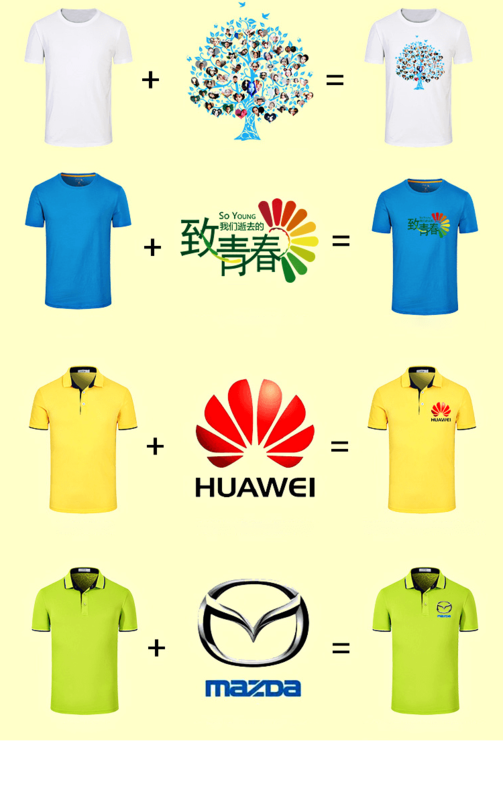 Tshirt/T-shirt printing Singapore/ uniform printing Singapore/polo shirts printing Singapore. for the t-shirt printing usually we use silkscreen printing , digital printing , and heat transfer (for full color printing) the t-shirt printing price from $5/pc-$10/pc depend on the qty , the more the cheaper. other cotton material also at the lowest price at high quality ! 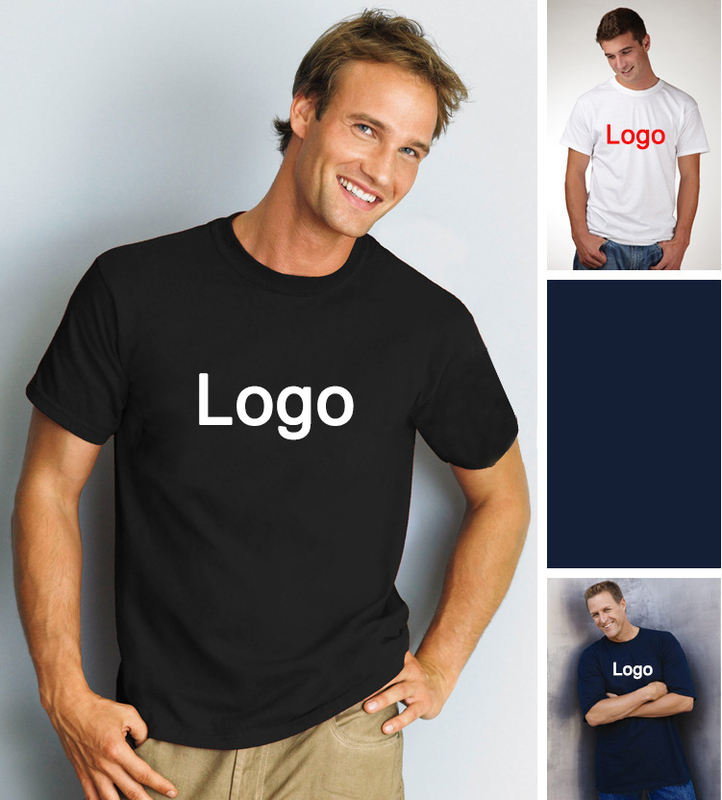 At EPRINTING PTE LTD , what kind of uniform we can do ? we will offer you the best price !